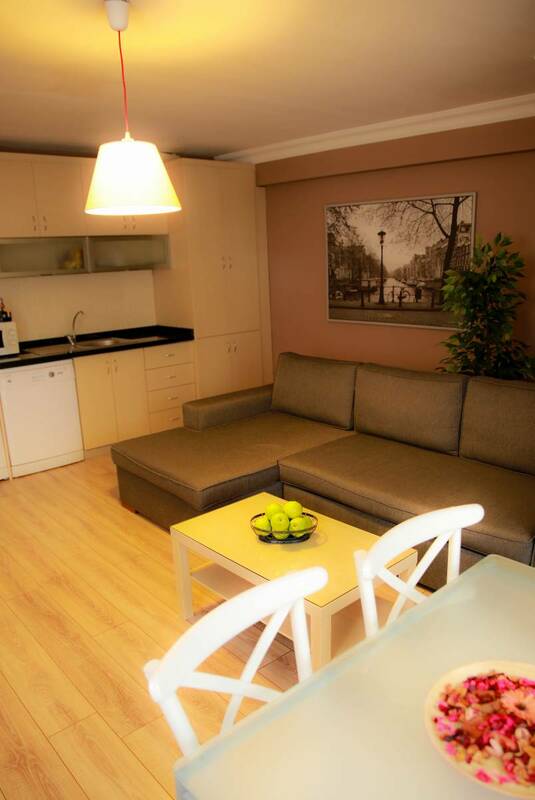 We will be serving with 18 Serviced Apartments for shorter and longer businness and city explore vacations. Kadikoy is a very locak but very popular area especially for the tourist want to explore istanbul. We are just 2 block away from the ferry stations and port. Subway, Main Bus Station Ferries all 2 mins distance.